It's almost Fair Time! The Howard County Fair this year is August 4-11, 2018 and we hope you can come! 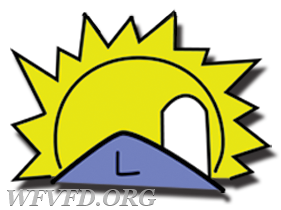 This is one of our largest fundraisers each year and we are excited to once again operate the Snowball Stand, Funnel Cake Stand, Bingo, Dunk Tank, Nevada, and Raffle Stand as well as provide fire and EMS protection for the Fairgrounds. 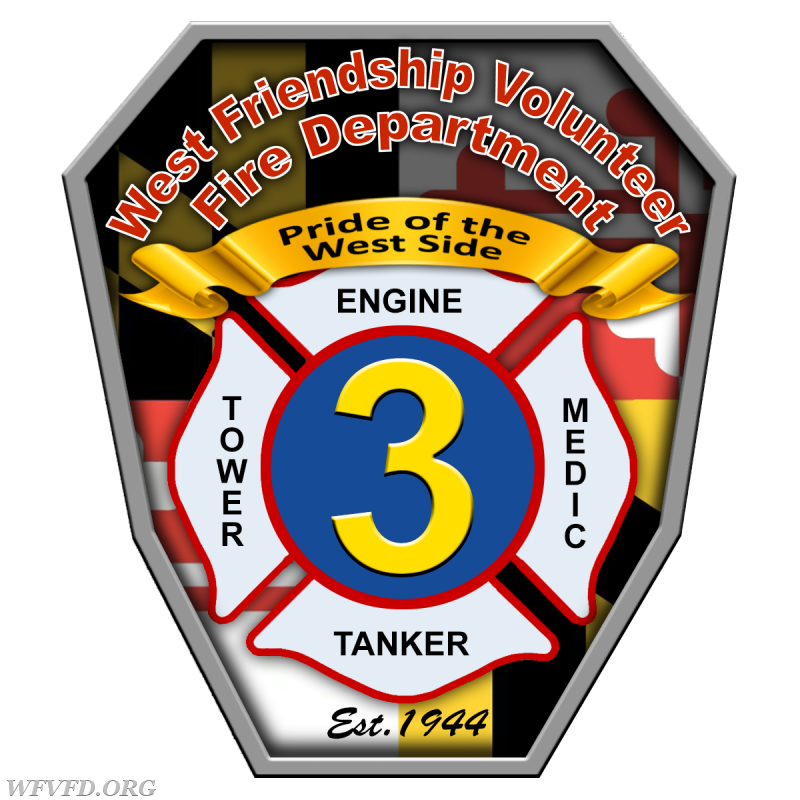 Please stop by our booths, and don't miss the Grand Opening Parade and the 35th Annual West Friendship Volunteer Fire Department Parade on the midway at 2:00 PM on Sunday, August 5th. 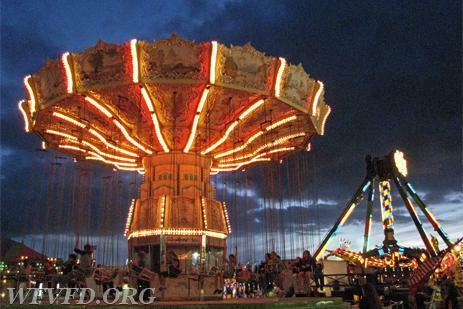 Click the links below for more information and the Fair Schedule. We thank you for your support and hope to see you there!